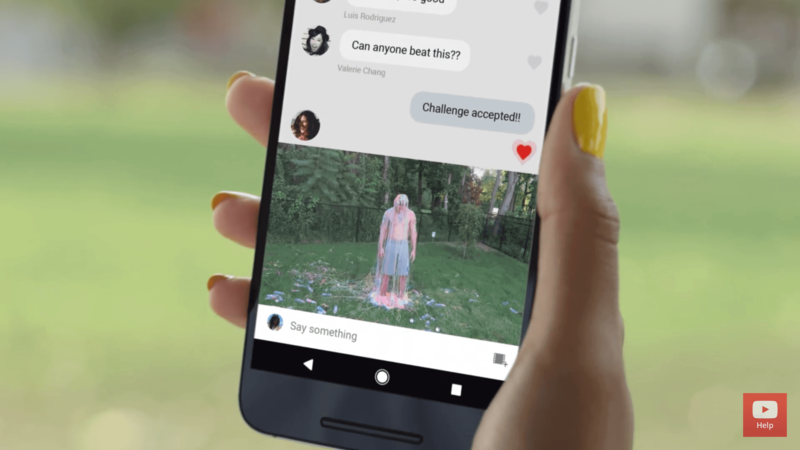 Google is known for teasing features to its fans before they are even available and build some hype around their updates. Last year, when the Pixel phones were launched with some Pixel-exclusive features like the navbar, Google assistant etc. and the Nexus devices were cancelled, many questioned Google’s strategy and also were worried about whether the older Nexus devices like the Nexus 6p, Nexus 5x would get the support and updates that were promised to its users. 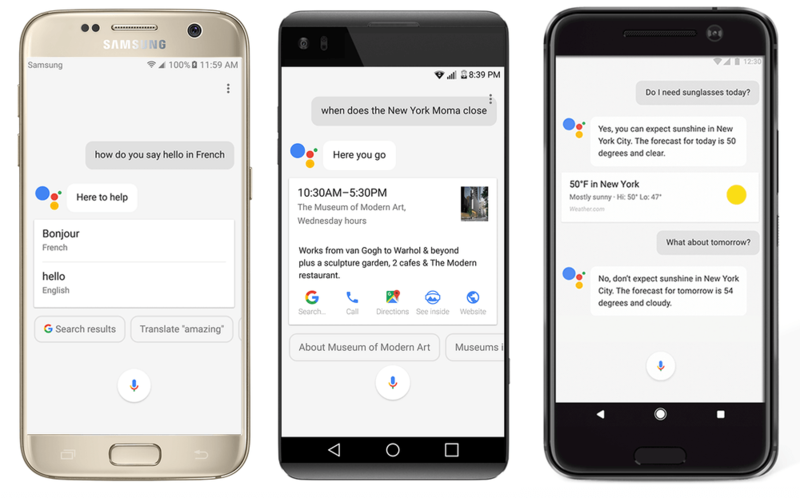 We have already heard about the rumors that the Google Assistant may come to non-pixel devices in the “near future”. This brings us to the question that will the Navbar available in Pixel phones be available for the non-pixel devices? As this video is unlisted, the users with the link can see the video. This video shows a person holding Nexus 6p with the Pixel navbar. This could mean that the navbar is coming to the Nexus devices in the Android 7.1.2 update. The unlisted video that this screen grab is taken from is also attached below for all of you to see and determine whether this feature are coming or not. Now, if these features are not Pixel-exclusive anymore then we will certainly not need to be rooted anymore to get the Google assistant and the navbar. Tell us what you think in the comments below. Update : As we earlier reported that the Google Assistant and the Pixel Navbar which were earlier exclusive to the Pixel devices will now indeed become available to all the Android Devices running Android 6.0+. Also worth noting is that the devices in Google’s post include Samsung Galaxy S7,LG V20 and the HTC 10. Now the interesting thing is that HTC 10 contains the Navbar same as the Navbar available on the Pixel Devices. Now, its very interesting to know whether Google releases the Google Assistant to all Android 6.0+ devices or will it only be available to higher-end Flagship Devices. Stay tuned as we give you further updates.